Don't overthink things. Don't make life more complicated than it is. Do good, see good results, do more good. Do good, don't see good results, reorient and start again. 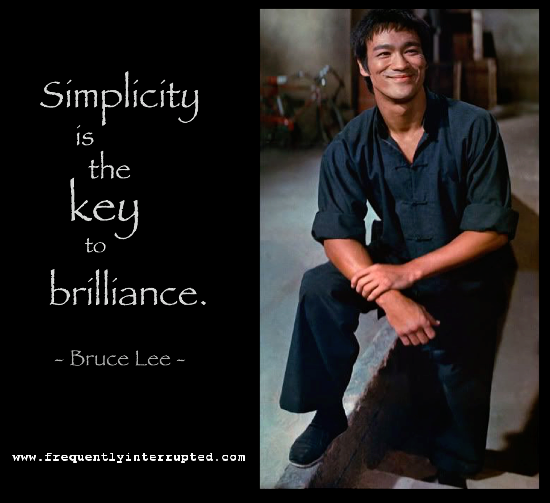 Keep it simple, and you'll be amazed by what you can accomplish.